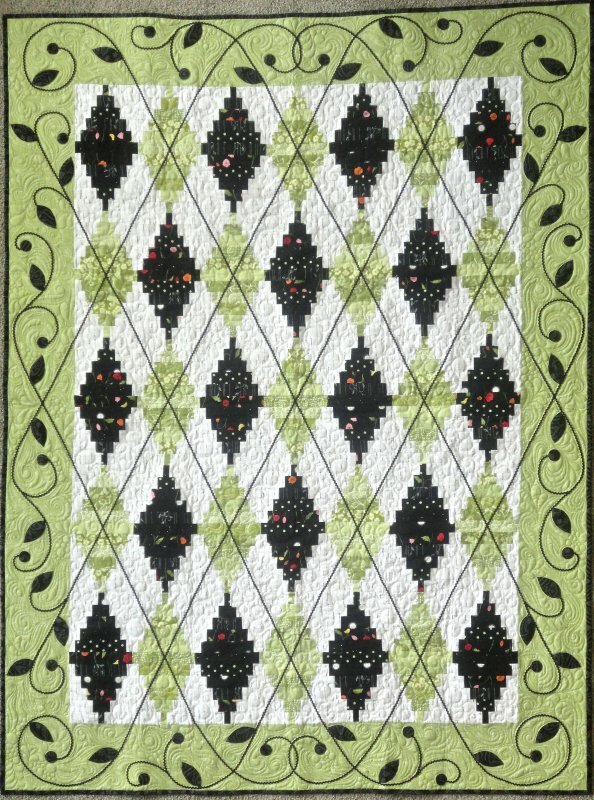 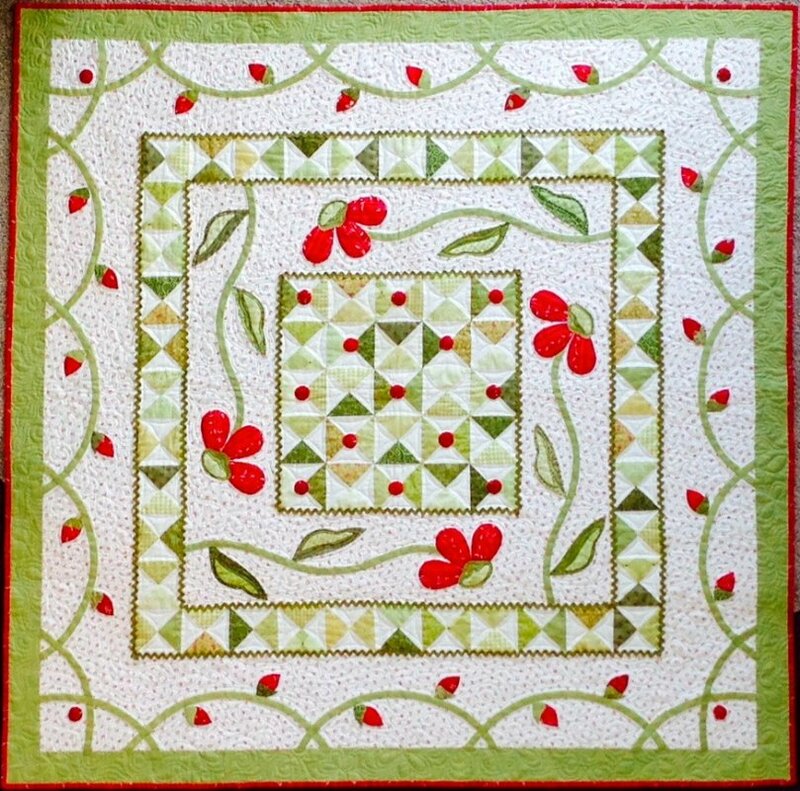 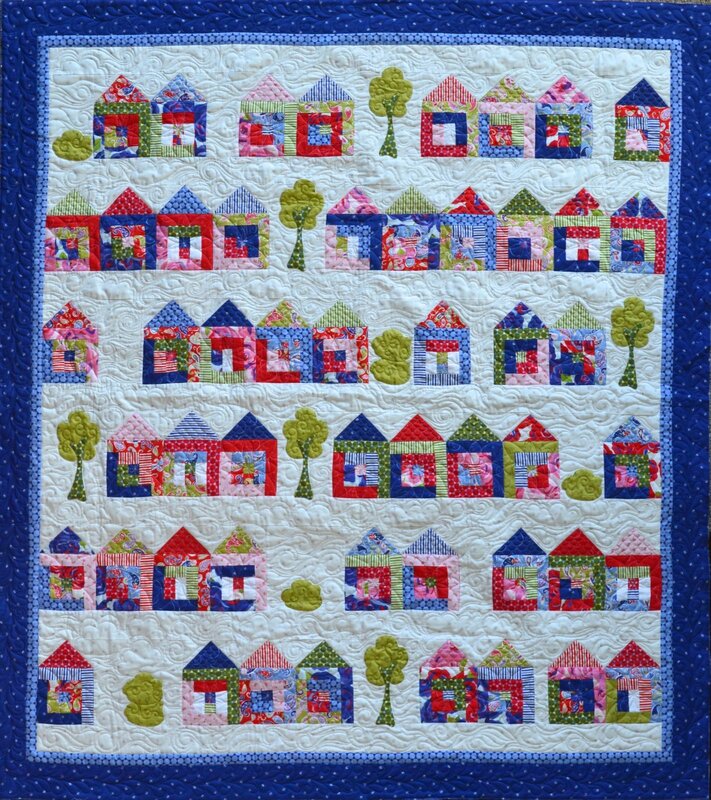 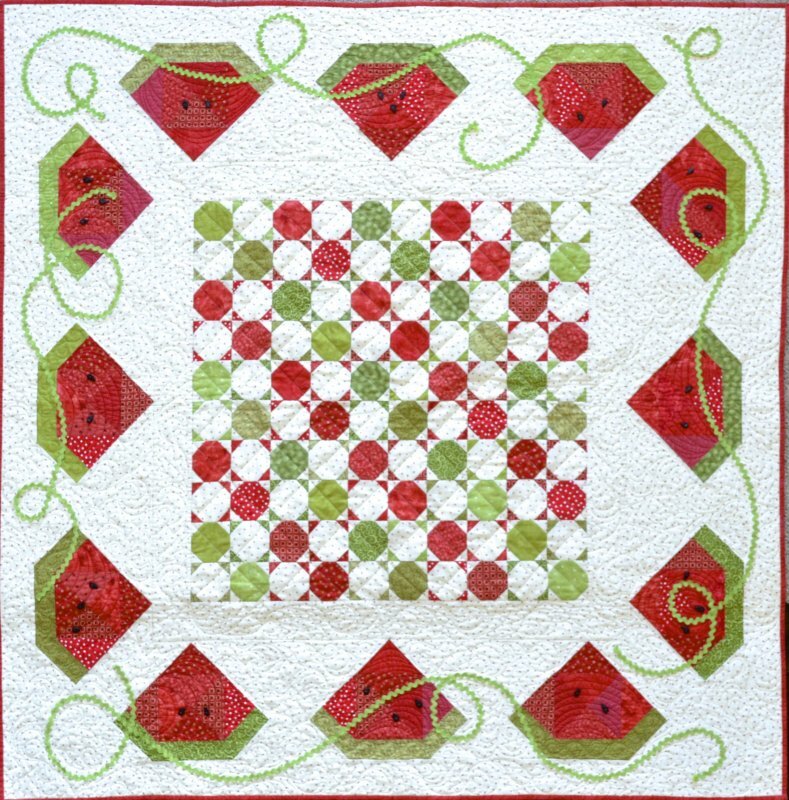 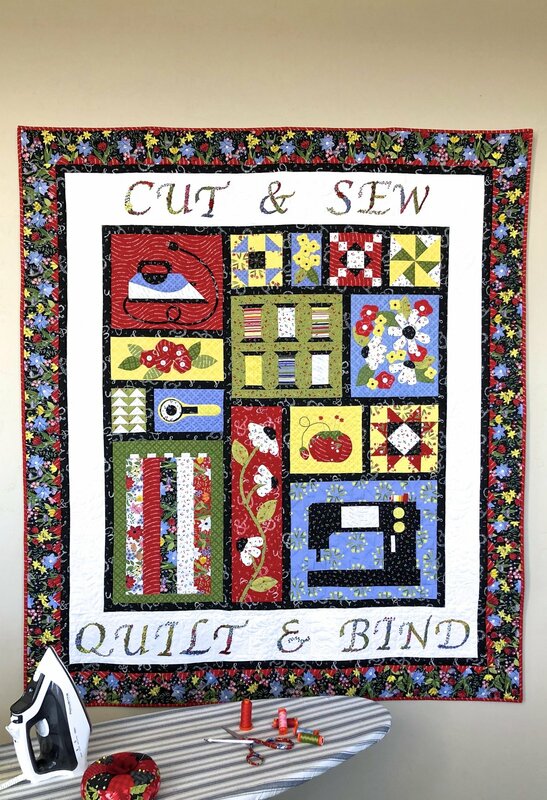 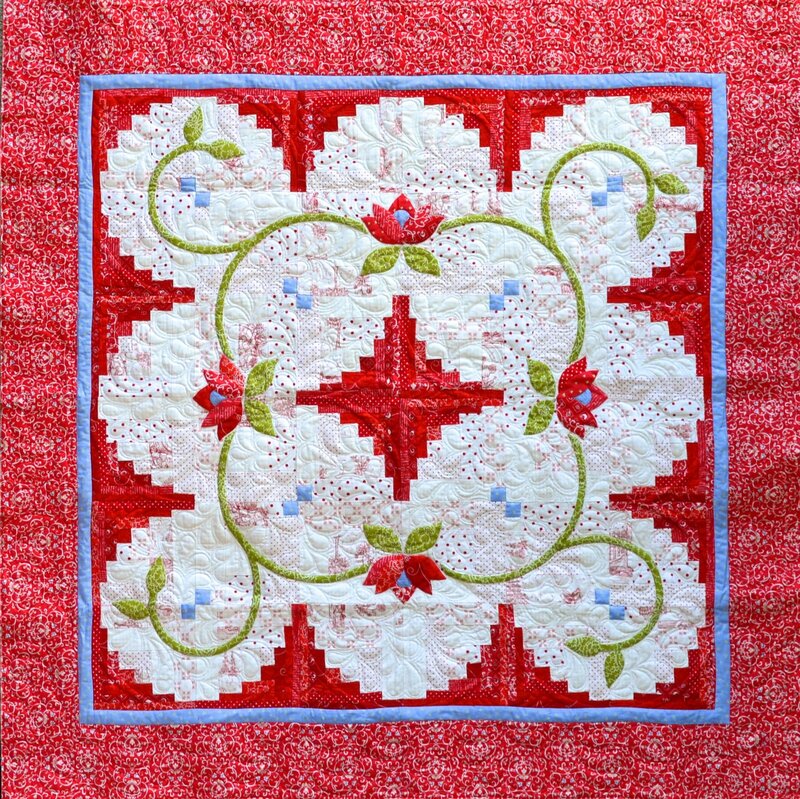 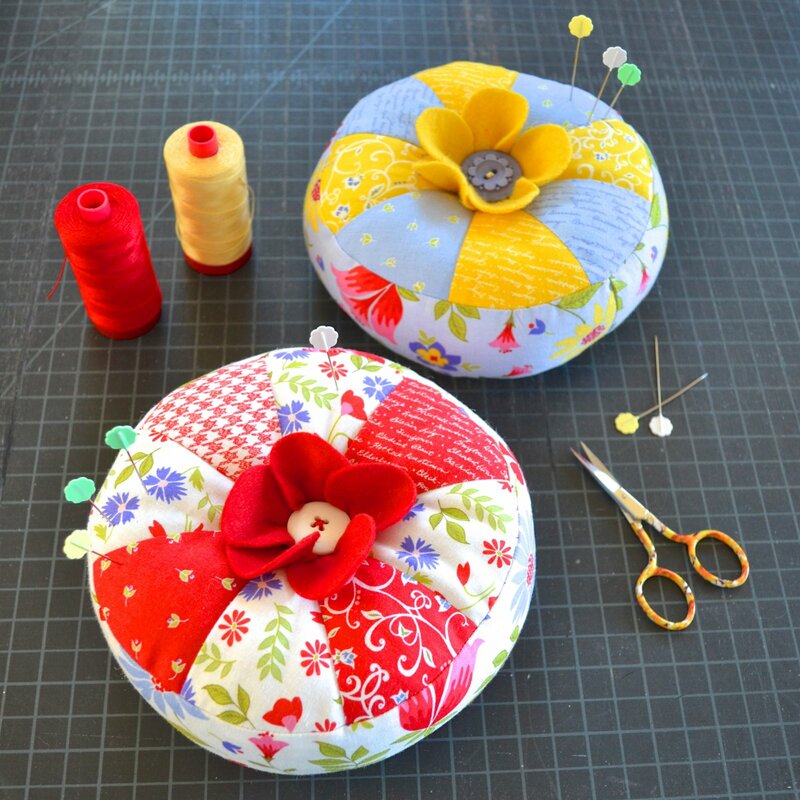 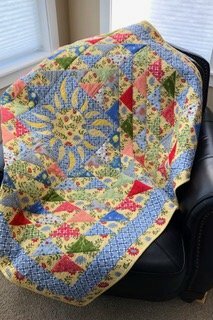 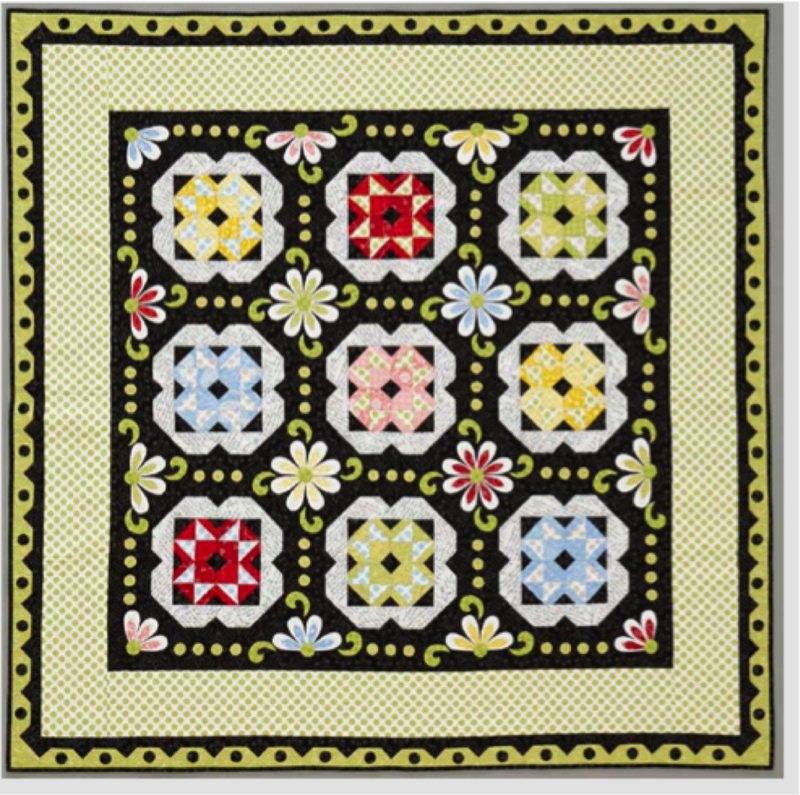 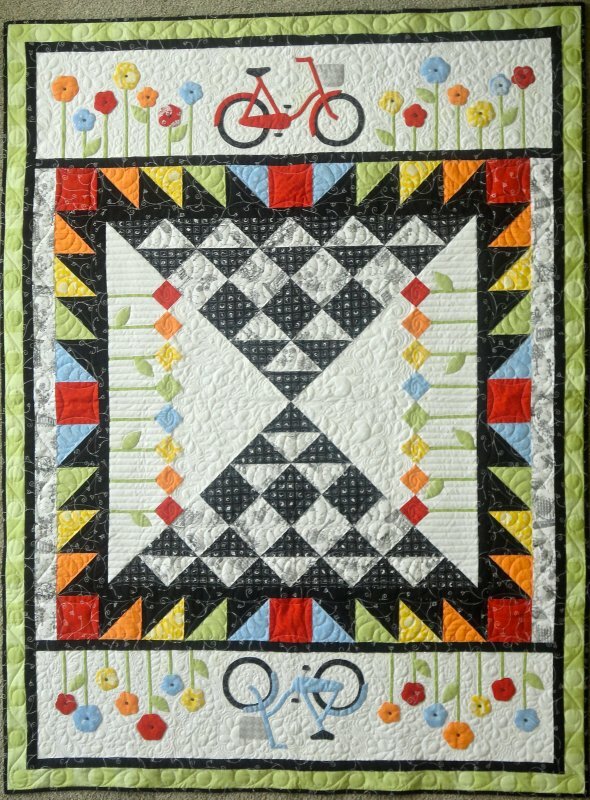 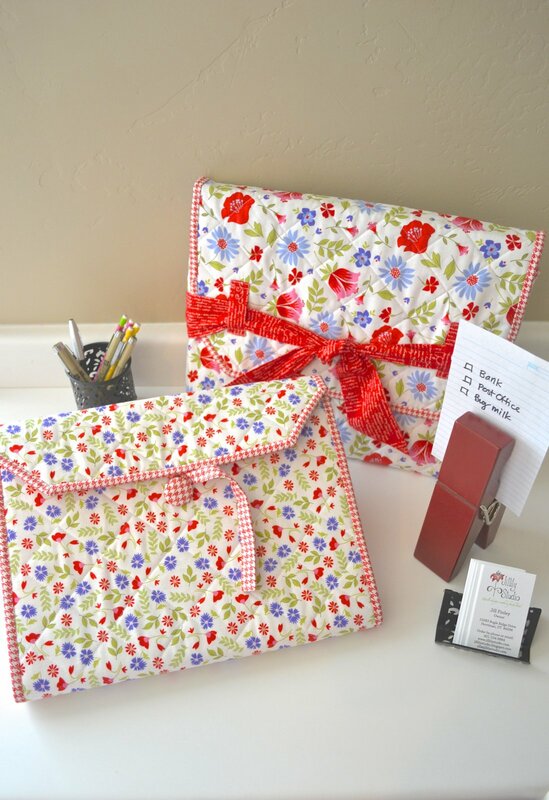 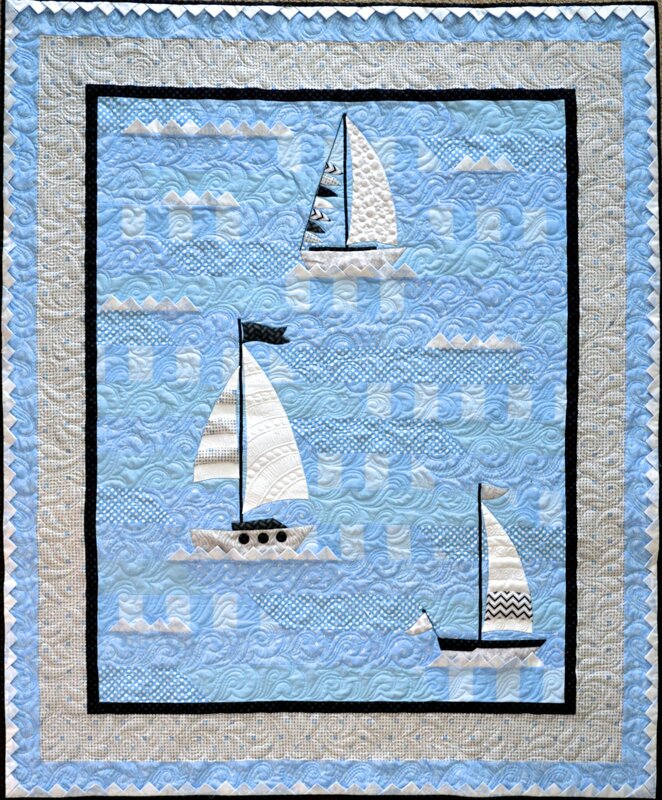 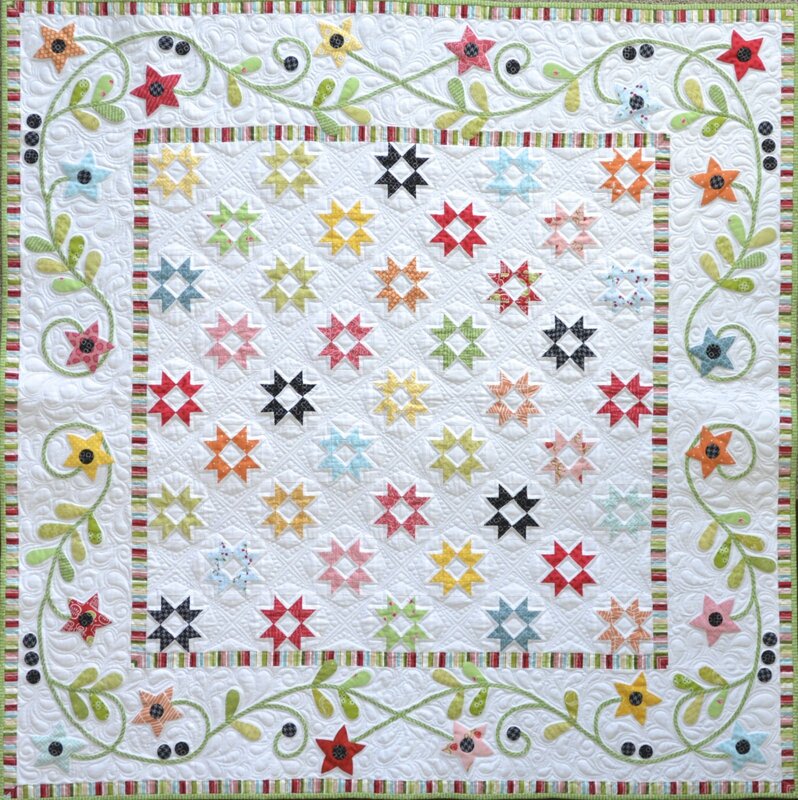 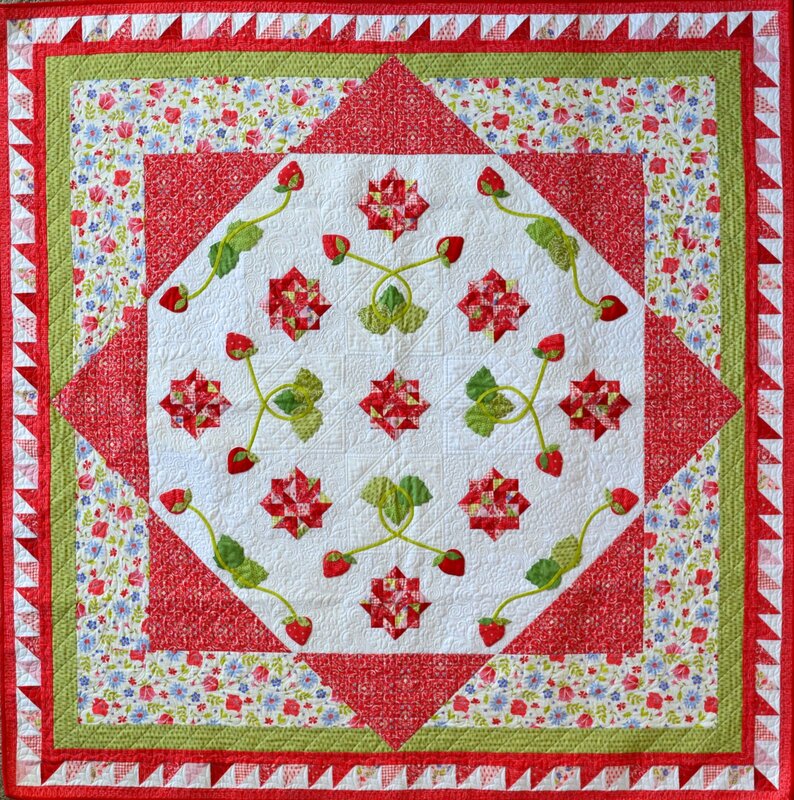 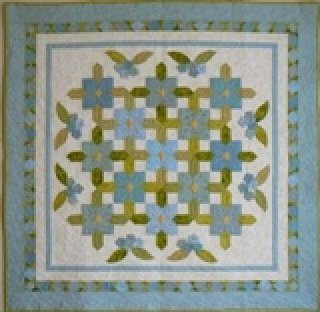 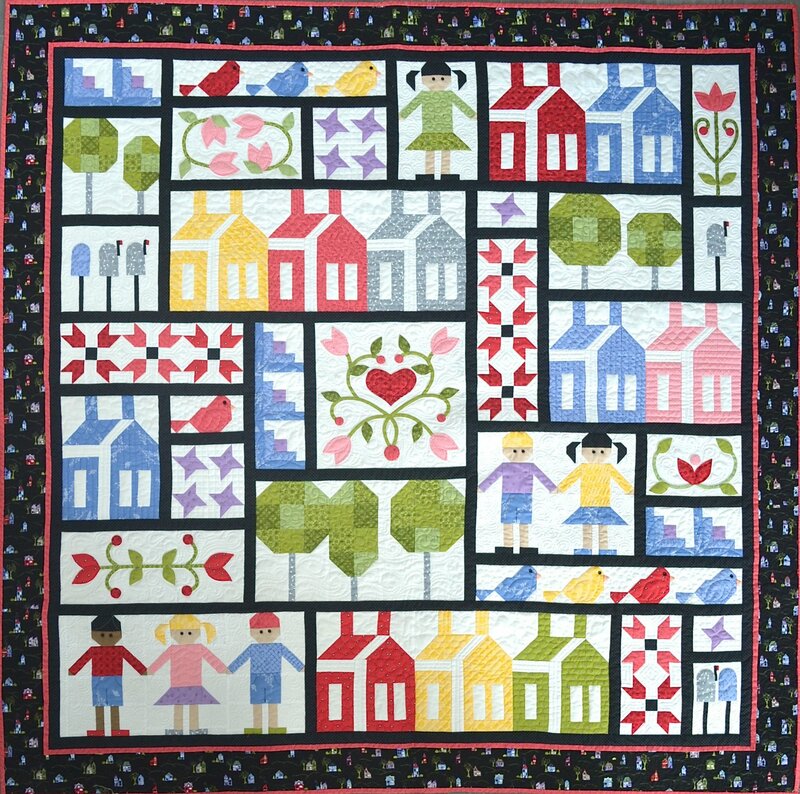 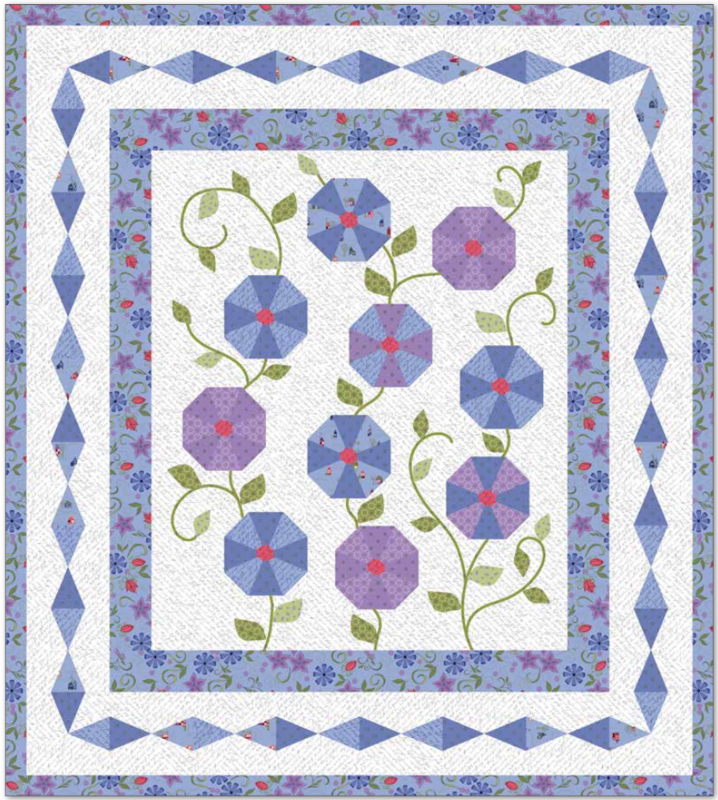 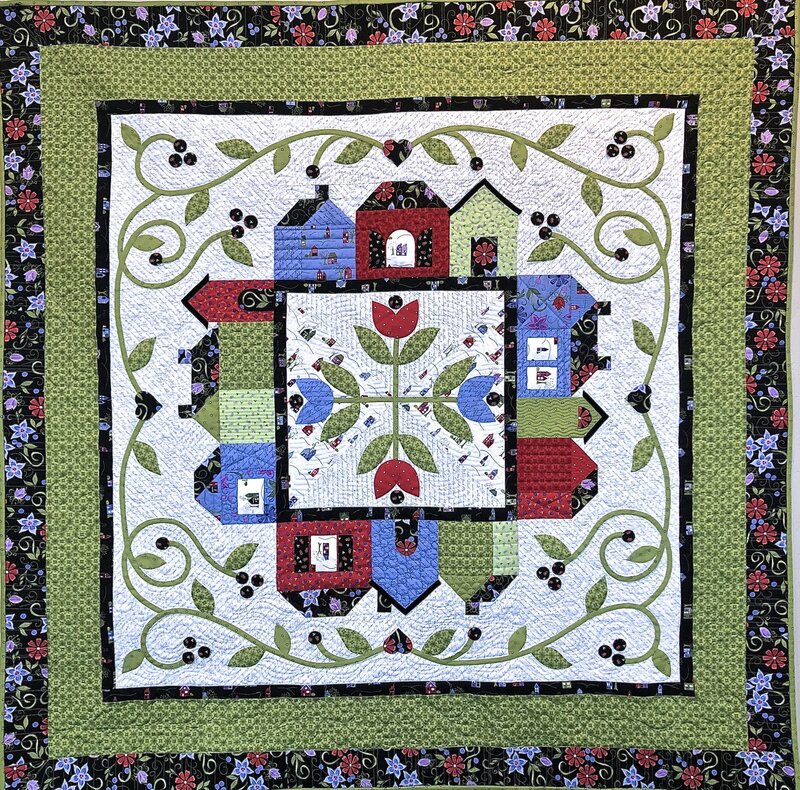 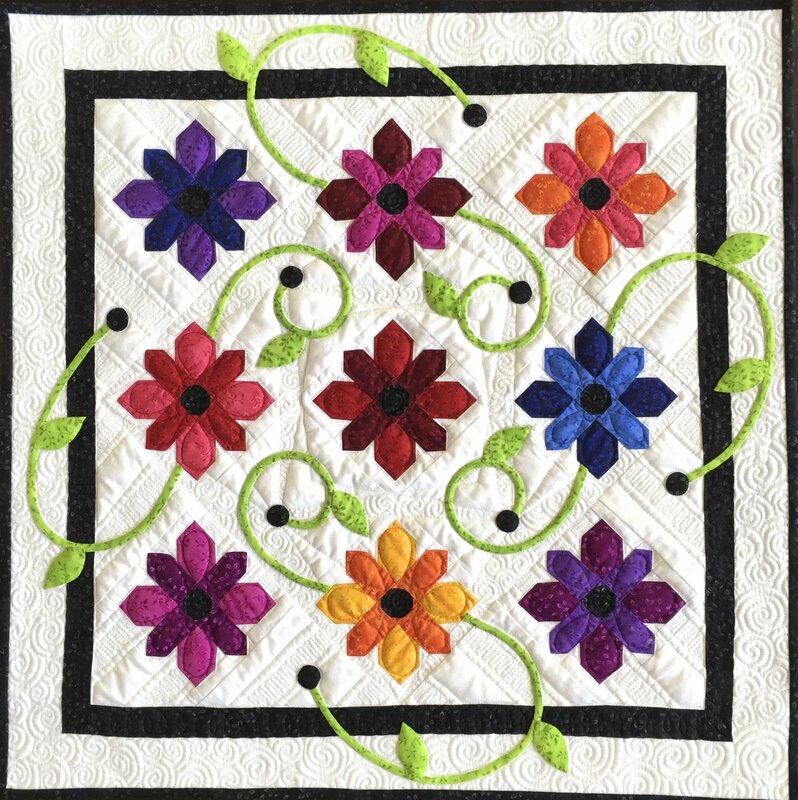 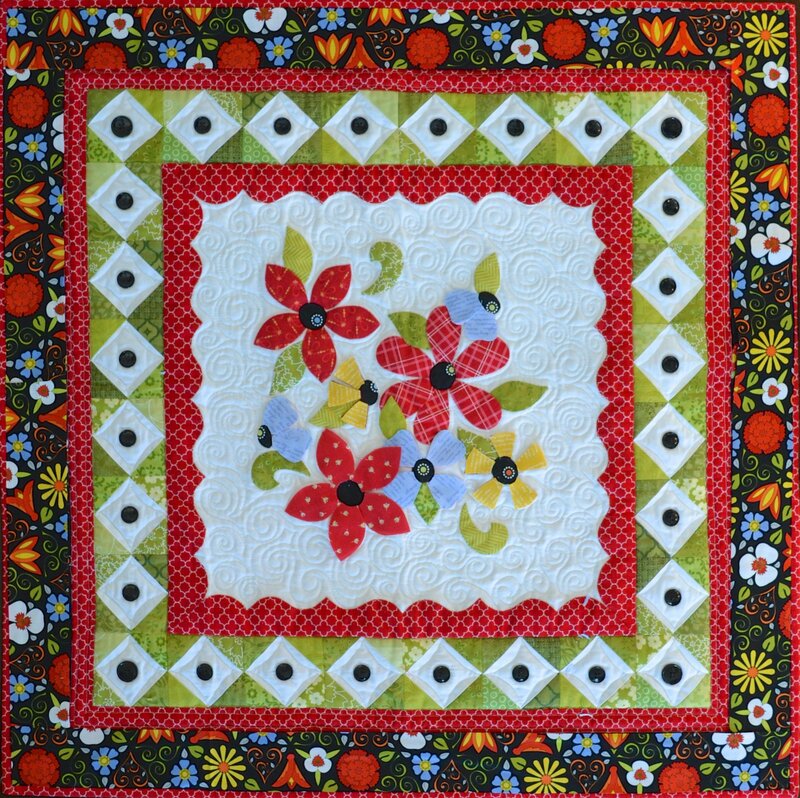 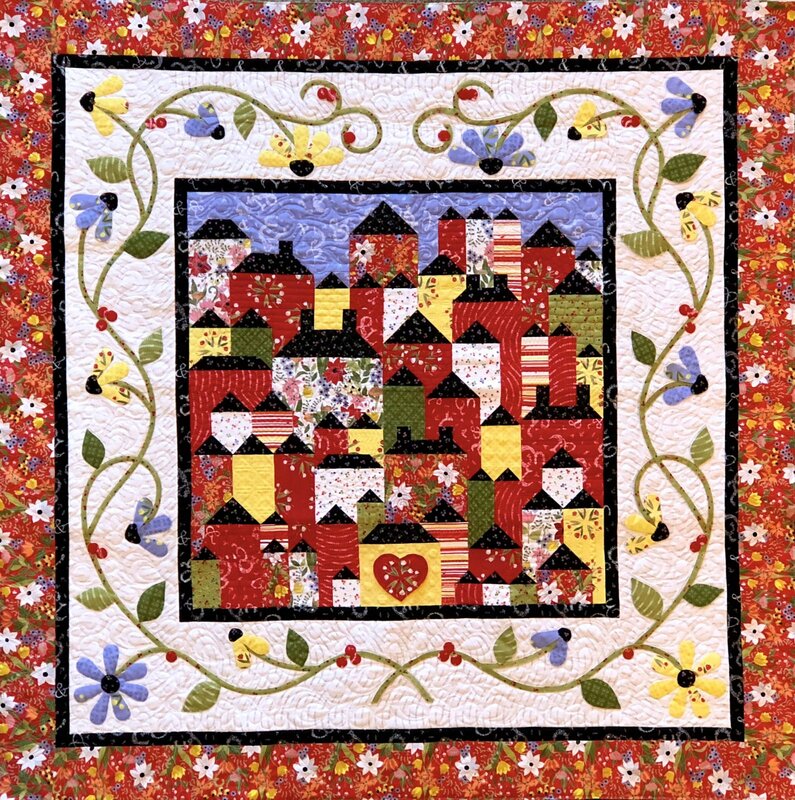 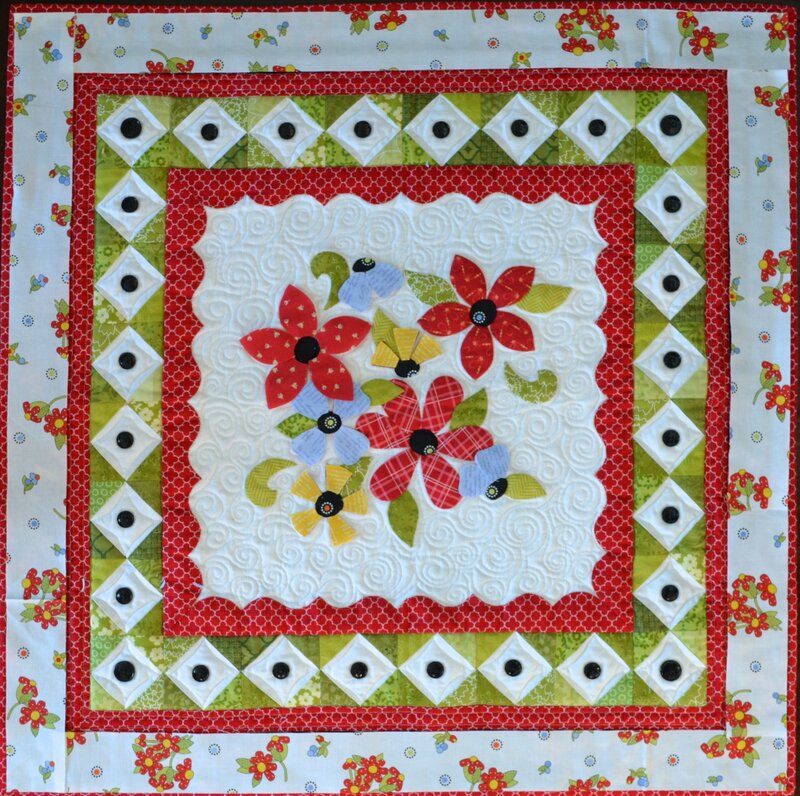 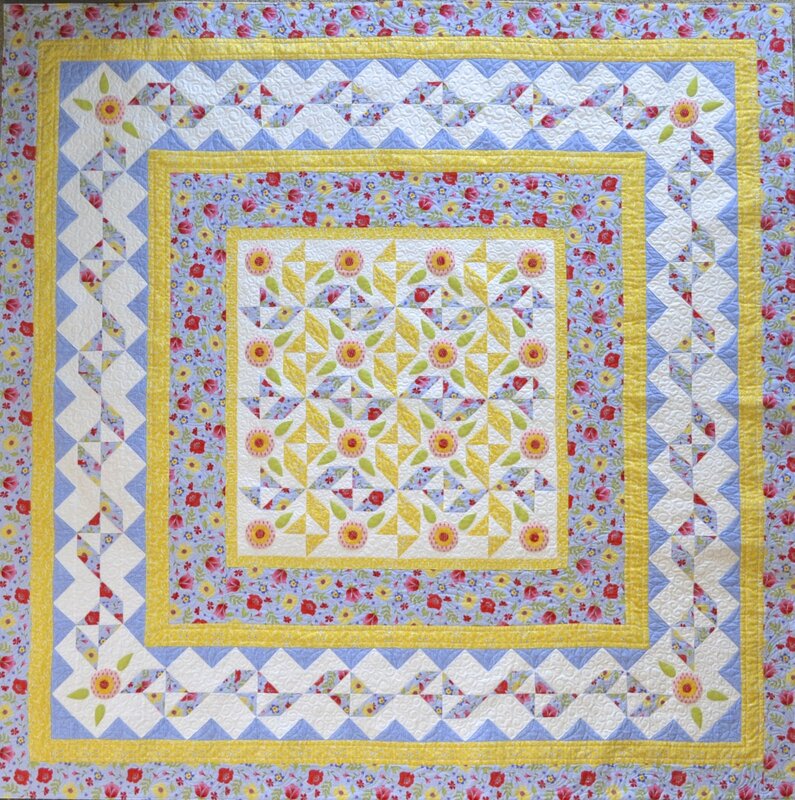 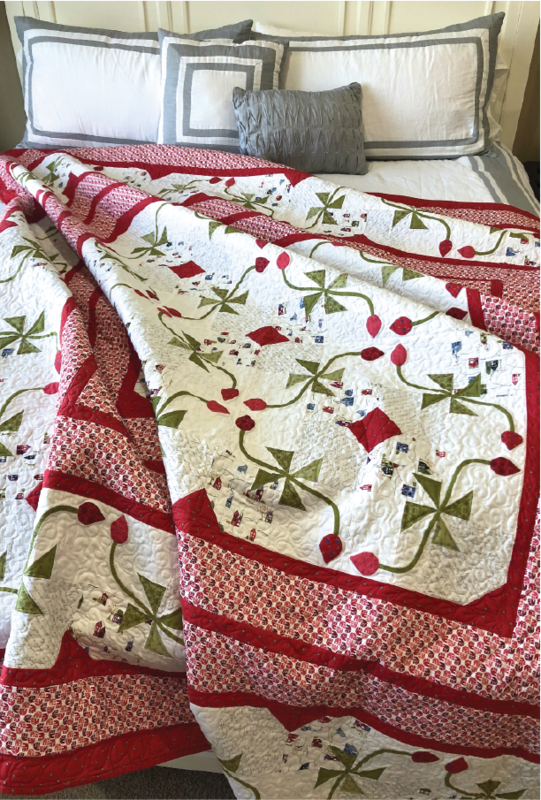 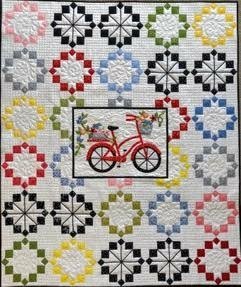 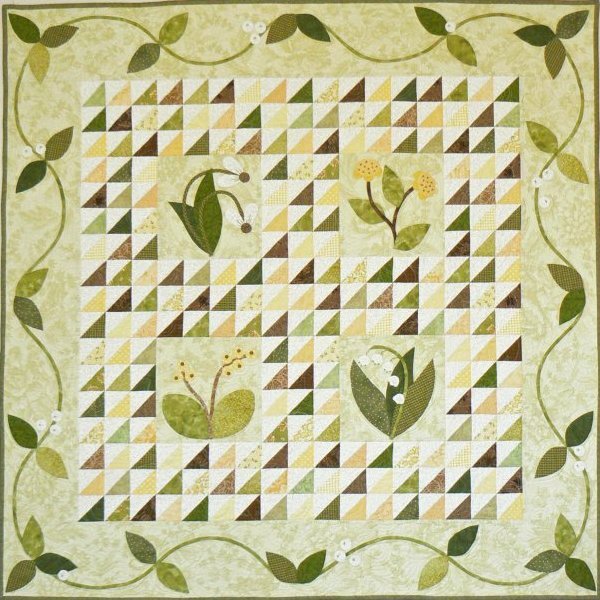 Every effort is made to give you the closest possible kit to the original quilt. 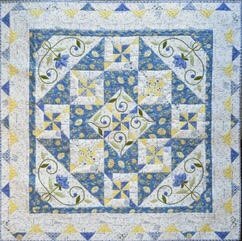 However, sometimes fabric is discontinued and we can no longer get it. 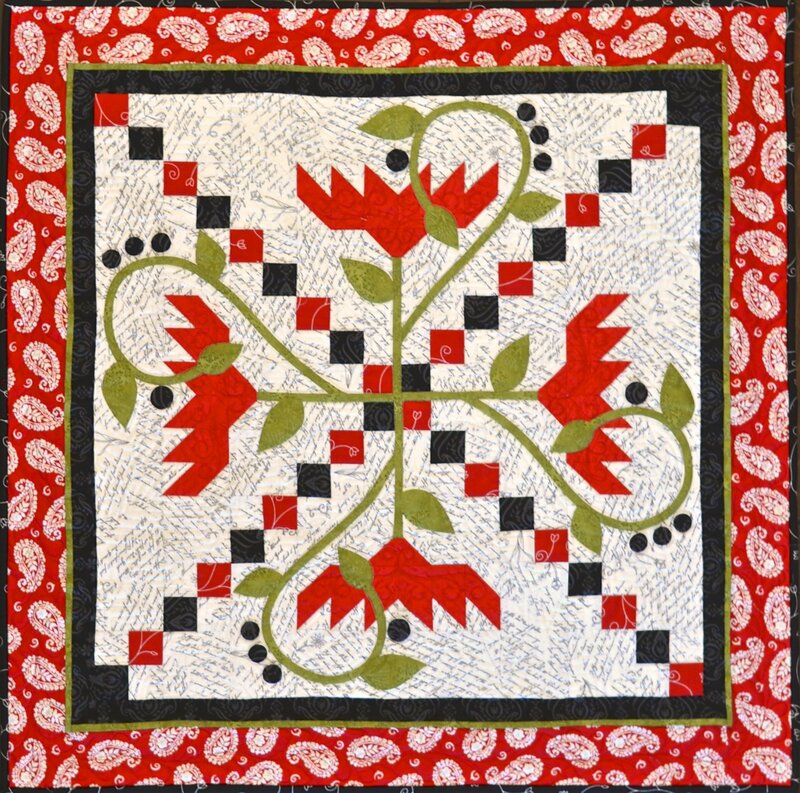 If the fabric choice is not critical to the design, fabrics may be substituted.